How Far is Gera's Misty Water? 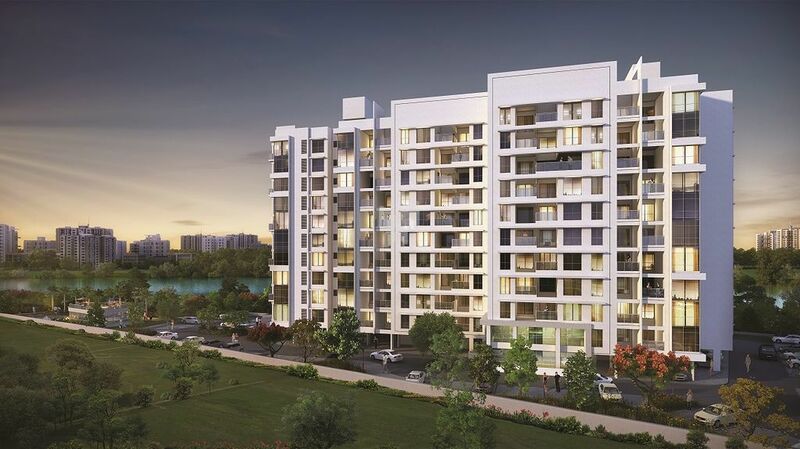 Gera's Misty Water, located in Pune, is a residential development of Gera Developments. It offers spacious and skillfully designed 2 and 2.5 bedroom apartments. The project is well equipped with all the basic amenities to facilitate the needs of the residents. The site is in close proximity to various civic utilities. How about being blessed with a double location-advantage? First being, able to absorb every day, the beautiful view that the project offers and second is the approachability to everything you need. Avenues for business, major offices, recreation centers, educational and health institutes are so close Gera's Misty Water, that you will have convenience kissing yourfeet.